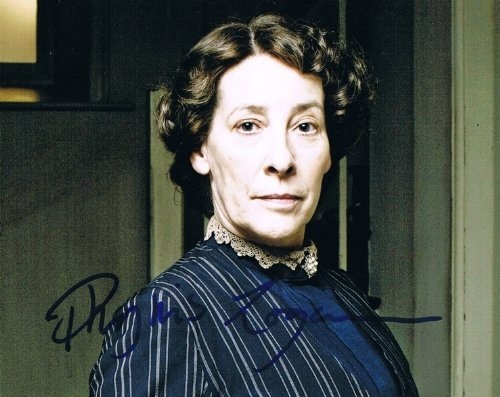 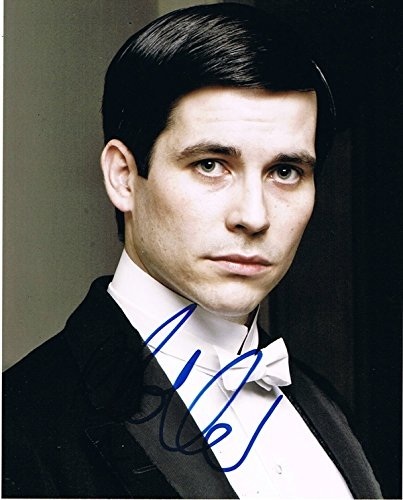 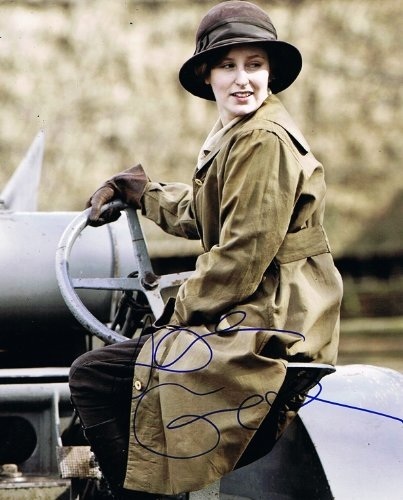 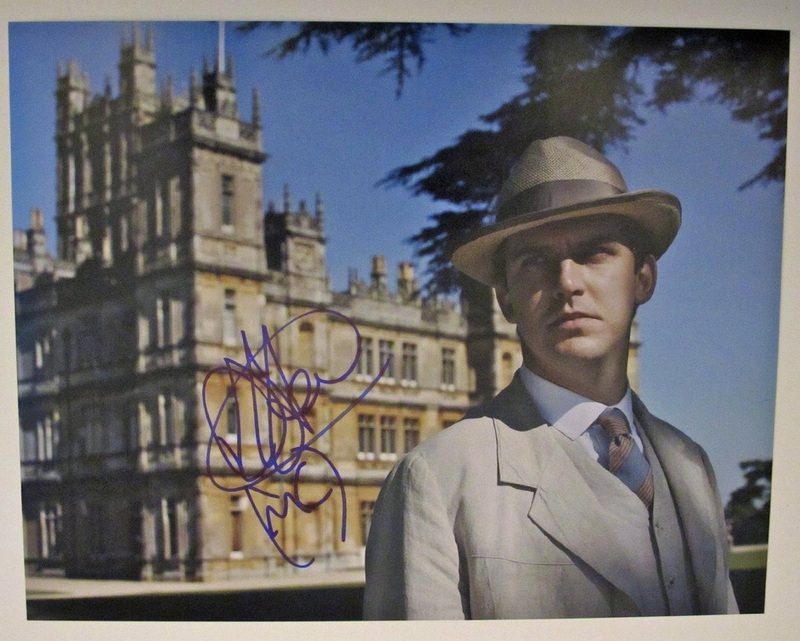 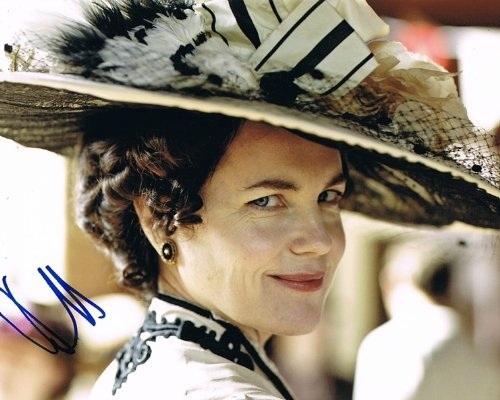 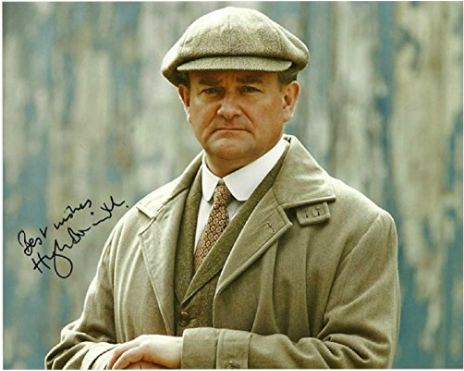 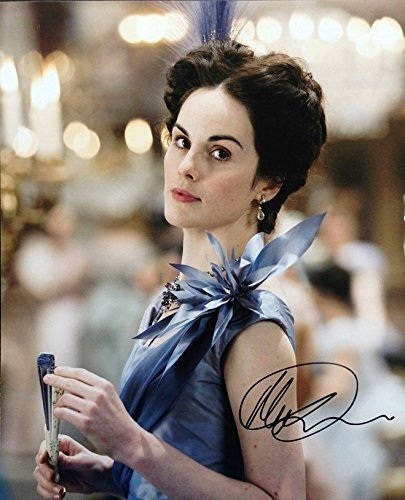 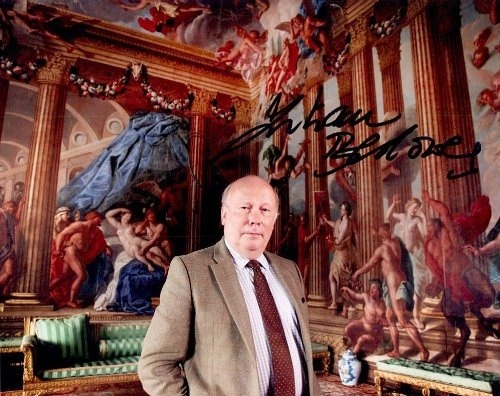 For fans of the cast of Downton Abbey nothing would be a better gift than a signed autographed photo! 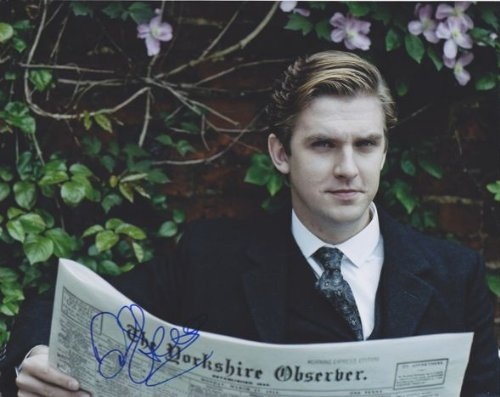 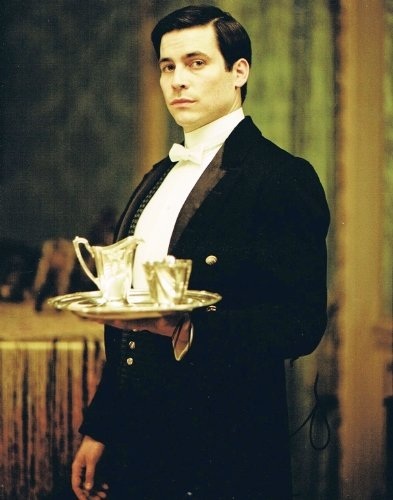 Find your favorite Downton Abbey actor below! 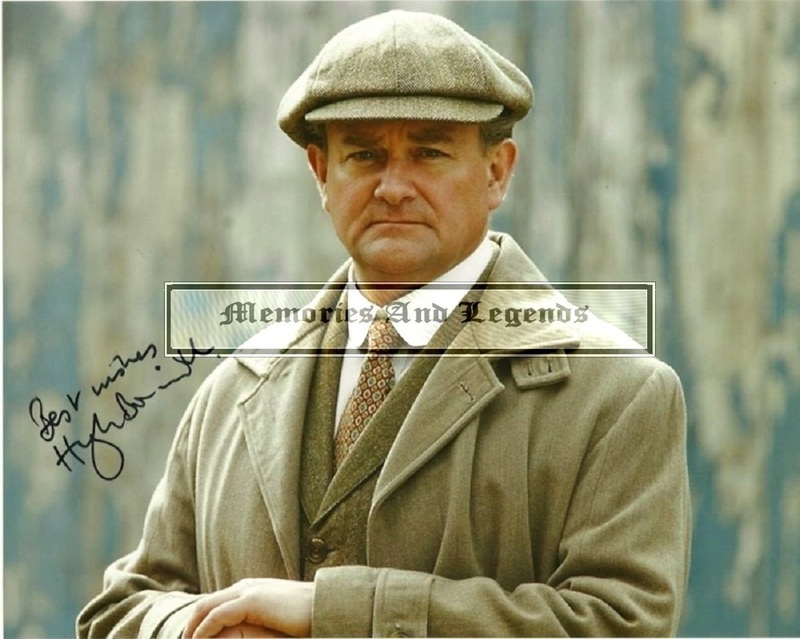 Note: CHECK THE DESCRIPTION OF THE ITEM BEFORE YOU BUY TO INSURE IT IS NOT A REPRODUCTION OR "PRE-PRINT".